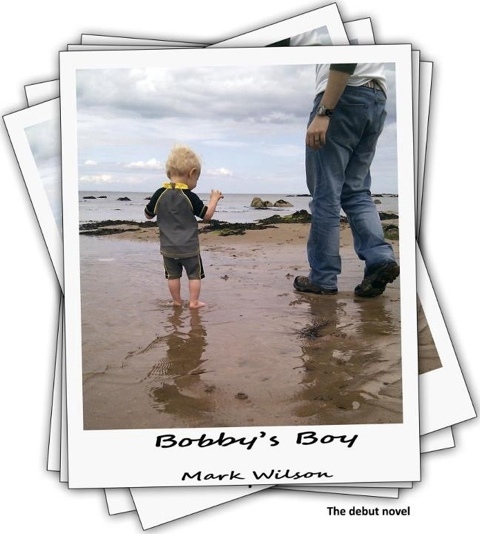 Welcome to the page for Mark Wilson’s Books. I’ll be posting updates on the progress of my novels, the writing process and any tips I have for self-publishing and book promo and marketing. In the meantime check out my Bio and the Novels section.